With F1 level piston speed and super high rpm characteristics, the S2000 is a great representation of Japanese sports cars. 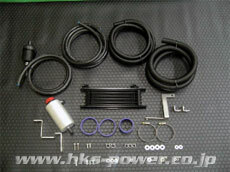 This kit has been designed to try and compliment these characteristics and deliver more power as the engine rpm increases creating a forced induction system that those who love Honda engines will agree with. * φ58 restrictor included in the GT S/C Pro kit is for US specification vehicles and may cause damage to Japanese specification cars. 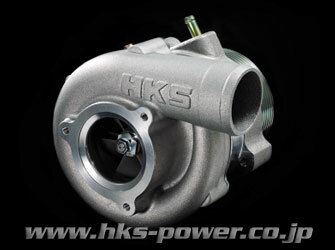 Please adjust restrictor size to approximately φ40 for 300ps output. 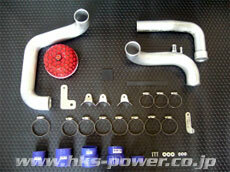 Test vehicle used φ44 restrictor included with fuel upgrade kit. 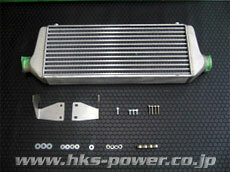 With GT S/C Pro Kit you can have more than 300ps and 30kgf・m. Kit does not have control device, you need separate device. 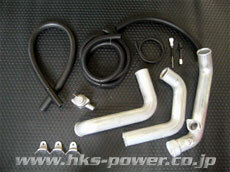 When fitting front mount intercooler, The stock air guide and under cover require small modification for pipe clearance. 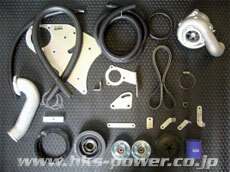 Remark If you are not using with Fuel Upgrade Kit, you need to make a restrictor. 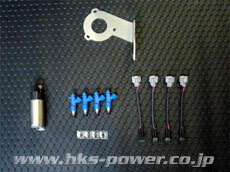 If you are not using with Fuel Upgrade Kit, you need to make a restrictor and Flash Editor setting. 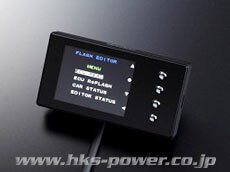 S2000 AP1 F20C 99/04-05/10 GTS7040 12001-AH006 * To be discontinued.